Planning to heat up those grills and take a dip in the pool this May 29th? Instead of having your average Memorial Day Weekend celebration, take advantage of the warm weather and family-friendly events happening around Orange County. 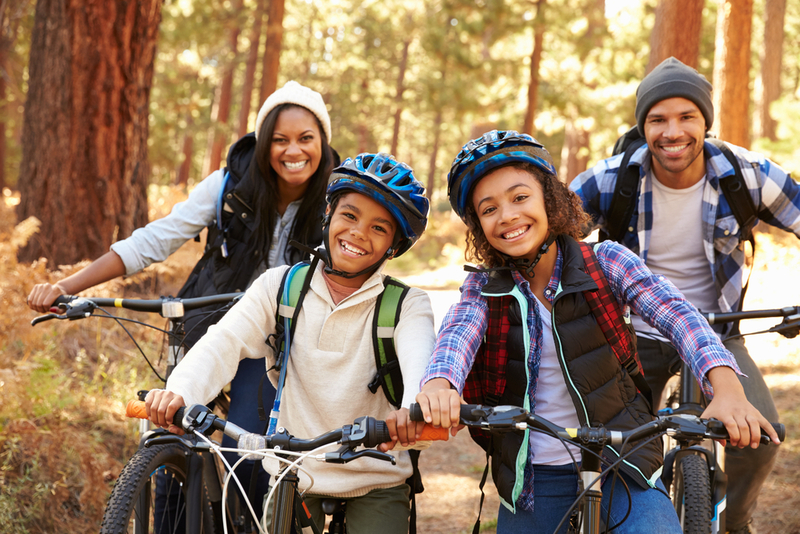 Celebrate the service of our active and veteran military members this Memorial Day, while the whole family partakes in a fun-filled weekend with one of these exciting Memorial Day Weekend events. No matter how much you work out, the Laguna Hills Memorial Day Run has a fun, active event for everyone. Whether it’s the famous half marathon, 10k, 5k, or Kid’s Run (1/2 mile), the whole family can run through the streets of Laguna Hills together to celebrate our service men and women while working off the inevitable barbecue of the afternoon. Rain or shine, those honoring the veterans of the El Toro Memorial Park, Santa Ana, and Anaheim cemeteries will gather at the Anaheim Cemetery on Memorial Day at 11 a.m. The program will include inspirational guest speakers, the beautiful presentation of wreaths, and a respectful honor guard firing salute. This is the perfect event for the whole family to attend to appreciate and honor the incredible service of our veterans this Memorial Day. In the weekend days prior to Memorial Day, spend the afternoon wining and dining at the 14th annual Newport Beach Wine Festival. Take in the beautiful sights of Newport Bay as you sip fine wines, taste gourmet entrees, and learn from the festival’s interactive classes! This annual event offers a winemaker dinner, afternoon wine tasting, and a refreshing Sunday morning brunch complete with sparkling wines and fresh seafood. Spoil yourself by spending date night tasting some of California’s finest wines! This Memorial Day Weekend, take the whole family out for an afternoon of dips, dives, thrills, and shrills at the rides of Knott’s Berry Farm. U.S. Military Personnel receive free admission for themselves, as well as discounted admission for up to 6 guests of their choosing. Enjoy a piece of boysenberry pie or a trip through Camp Snoopy, all at an excitingly discounted price. Browse through some of the freshest produce California farmers have to offer at one of the dozens of farmers’ markets open over Memorial Day Weekend. Stop by the Orange County Market Place, the Yorba Linda Farmers’ Market, or the SOCO Farmer’s Market in Costa Mesa on Saturday for farm-fresh produce. For any Sunday-goers, the Downtown Santa Ana Farmers’ Market or the Certified Farmers’ Market offer fresh fruits and veggies that are perfect for your Memorial Day Weekend cookout. For brunch lovers, Memorial Day Weekend is the perfect time to get your brunch on. Get excited for the bottomless brunch offered at the Gypsy Den in Santa Ana. Enjoy endless mimosas, delicious entrees, and the sweet tunes of Apollo Bebop, a local, well-known experimental jazz/hip hop group. Or, for brunch with an unbeatable view, reserve your seat now at the Hornblower Cruises’ Memorial Day Weekend brunch cruise. Appreciate the scenic harbor views as you sip on champagne at your private table and enjoy the gourmet brunch buffet on the 2-hour long cruise. So, instead of your annual Memorial Day cookout, adventure out to one of these local spots to see what Orange County has to offer this Memorial Day Weekend. From an exciting family run to a popular wine festival, there is something for the whole family to enjoy. Throughout the weekend, don’t forget to thank a veteran for their service. While the weekend marks the beginning of summer, it is most importantly a time for us to reflect and appreciate the freedom we have been given! For more questions about year-round events in Orange County, contact Stacy & Nicole today!